Elizabeth Lillehoj, ed. 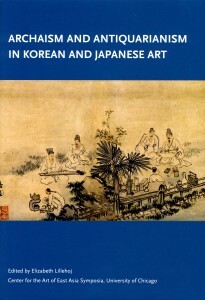 Archaism and Antiquarianism in Korean and Japanese Art. Chicago: Center for the Art of East Asia, University of Chicago; and Art Media Resources, 2013. Katherine R. Tsiang and Martin J. Powers, ed. Looking At Asian Art. 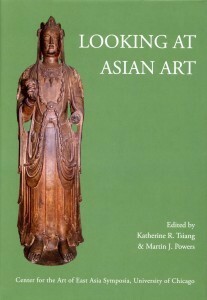 Chicago: Center for the Art of East Asia, University of Chicago; and Art Media Resources, 2012. Wu Hung, ed. 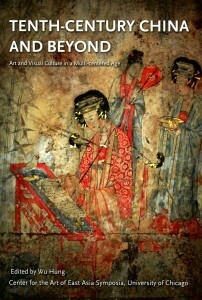 Tenth Century China and Beyond: Art and Visual Culture in a Multi-centered Age. Chicago: Center for the Art of East Asia, University of Chicago; and Art Media Resources, 2012. Wu Hung, ed. 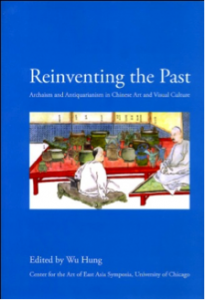 Reinventing the Past: Archaism and Antiquarianism in Chinese Art and Visual Culture. Chicago: Center for the Art of East Asia, University of Chicago; and Art Media Resources, 2010. 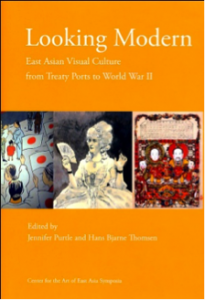 Purtle, Jennifer and Hans Bjarne Thomsen, ed. . Chicago: Center for the Art of East Asia, University of Chicago; and Art Media Resources, 2009. Katherine R. Tsiang, with contributions by Richard A. Born, Jinhua Chen, Albert E. Dien, Lec Maj, Nancy Steinhardt, Daisy Yiyou Wang, J. Keith Wilson, and Wu Hung. 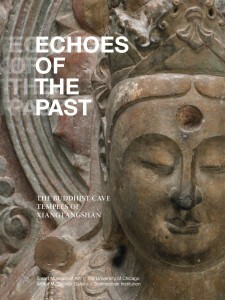 Echoes of the Past: The Buddhist Cave Temples of Xiangtangshan Distributed for Smart Museum of Art, The University of Chicago. Fengfeng Mining District Office of Protection and Management of Cultural Relics; and Center for the Art of East Asia, University of Chicago. 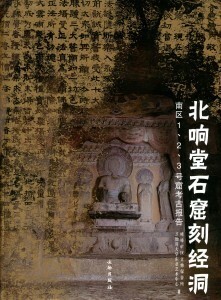 The Cave of the Engraved Scriptures at Northern Xiangtangshang. Beijing: Wenwu Publishing House, 2013. （峰峰矿区文物保管所、芝加哥大学东亚艺术中心《北响堂石窟刻经洞—南区1、2、3号窟考古报告》北京：文物出版社，2013年）[In Chinese with English abstracts]. Wu Hung and Katherine R. Tsiang, ed. 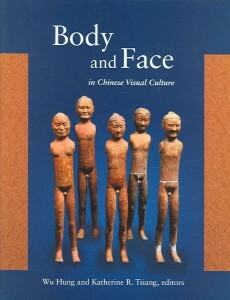 Body and Face in Chinese Visual Culture. Harvard University Asia Center, Cambridge Mass., 2005. 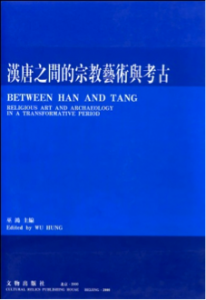 Between Han and Tang: Religious Art and Archaeology in a Transformative Period 漢唐之間的宗教藝術與考古. 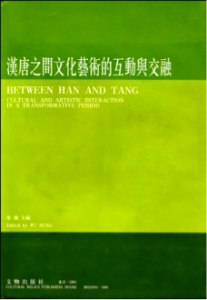 Between Han and Tang: Cultural and Artistic Interaction in a Transformative Period 漢唐之間文化藝術的互動與交流. 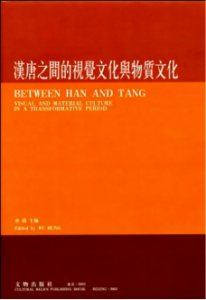 Between Han and Tang: Visual and Material Culture in a Transformative Period 漢唐之間的視覺文化與物質文化.